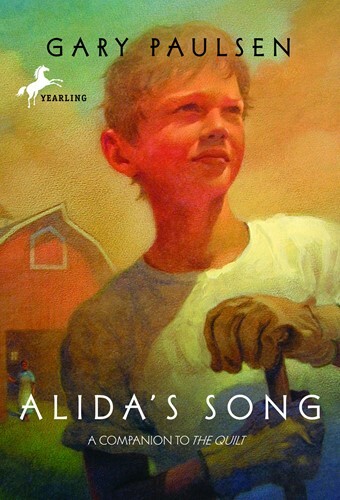 A remarkable novel about one of the most important and loving relationships in Gary Paulsen's life. The wonderful grandmother seen through the eyes of a young boy in The Cookcamp reaches out to him at 14, offering him a haven from his harsh and painful family life. She arranges a summer job for him on the farm where she is a cook for Olaf and Gunnar, elderly brothers. Farm life offers the camaraderie and routine of hard work, good food, peaceful evenings spent making music together, even learning to dance. Life with Alida gives the boy strength and faith in himself, drawing him away from the edge and into the center of life. From the Hardcover edition.